Randi was raised in Temecula, California and moved to San Clemente in 2000. Shortly after, she met her husband, Dave who grew up locally, in San Clemente. Together they have established their family with their son, Van in 2008 and daughter, Jenna in 2010. Randi has worked in the dental field since 2002 and has managed Dr. Eckl’s office since 2010. 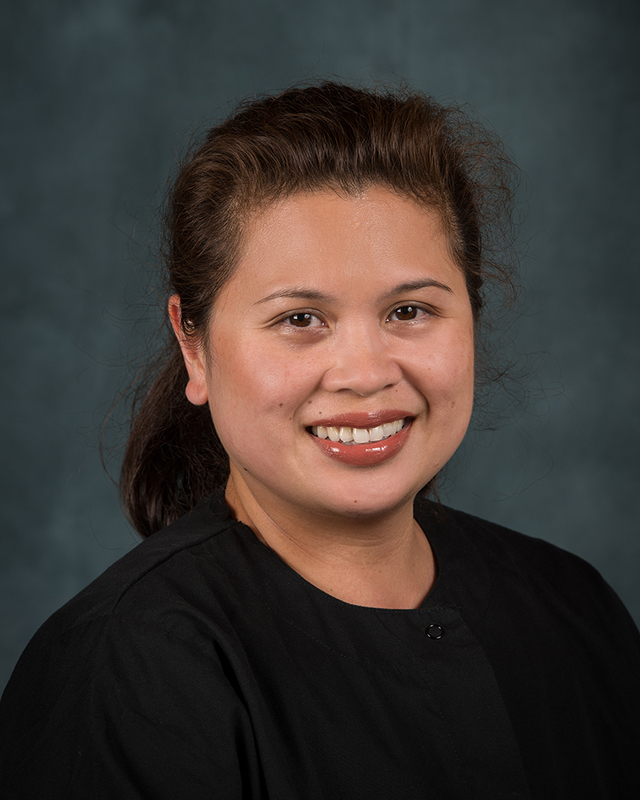 She enjoys building relationships with each one of our patients and providing helpful administrative care. Randi loves being a busy mom and spending quality time with her family. Sarah grew up in Sturgis, Michigan and moved to California in 1978. Sarah attained her Associates Degree in Dental Hygiene along with three years of pre-med classes at Indiana University, South Bend. 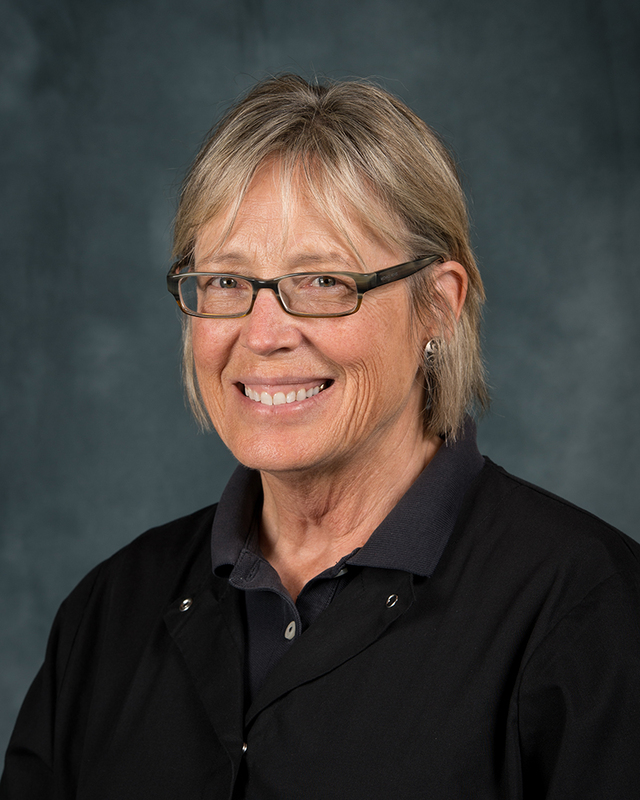 Sarah has worked as a Registered Dental Hygienist for over 30 years and does a fabulous job in our office. Sarah enjoys horseback riding in her spare time. Rochelle is a California native who grew up in Dana Point, California. 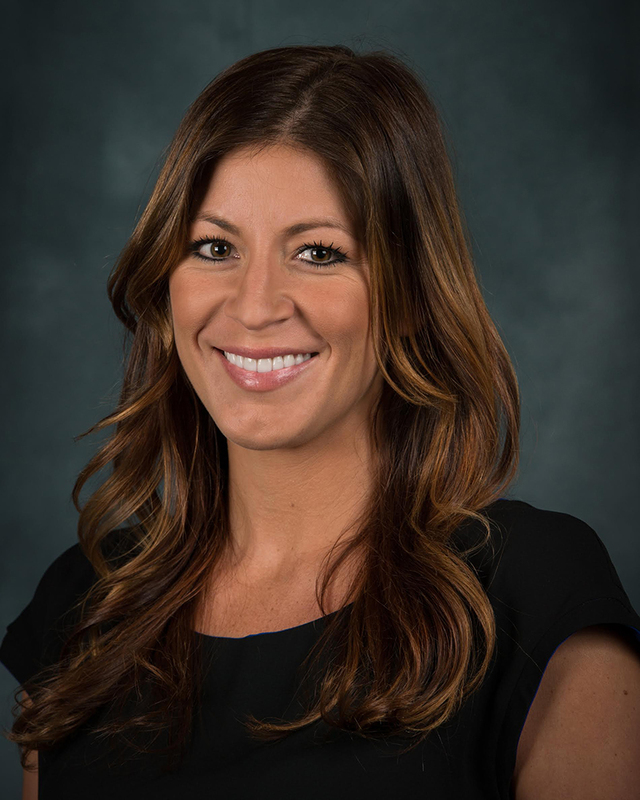 As a former collegiate athlete, Rochelle played volleyball at both Utah State University and San Diego State University, where she ultimately received her bachelor’s degree in Communications as a proud Aztec. 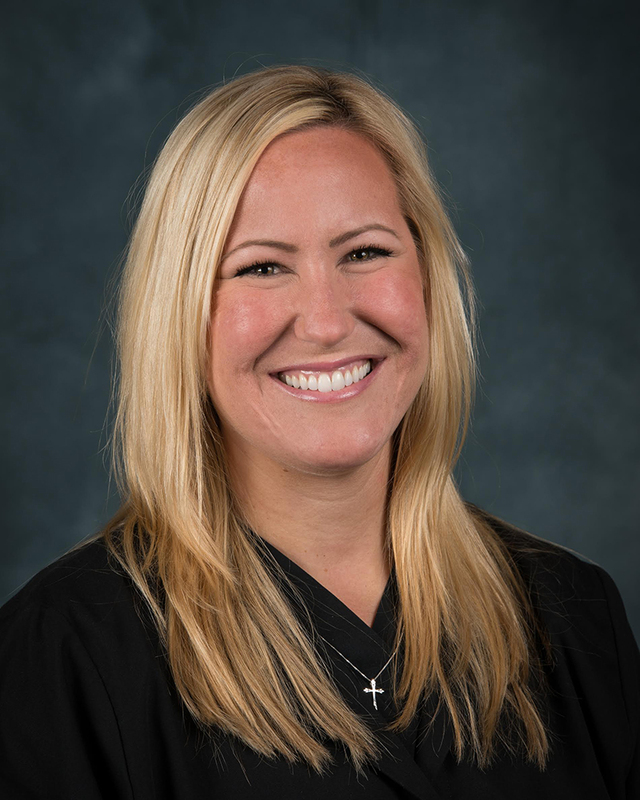 After pursuing a career in the sports industry, Rochelle decided to return to California from Arizona and become a Registered Dental Hygienist. She began working for Dr. Eckl as a dental assistant/front office in 2008 and has been practicing as a Registered Dental Hygienist since 2011. Rochelle is married and resides with her husband in Ladera Ranch. She looks forward to providing excellent and ethical treatment to each patient entrusted to her care. Katrina began chair side assisting in dentistry starting in 1991. She received her RDAEF1 (Registered Dental Assistant-Extended Function) certification from UCLA and passed the state board examination in 2000. Later, she returned to UCLA where she achieved her RDAEF2 certification, passing the required state board in 2013. Katrina resides in Ladera Ranch with her husband, Greg and daughters, Nia and Lana. She enjoys spending time with her family. Karina was born in Mexico City and at the age of three, moved with her family to San Clemente. She completed the Capistrano-Laguna Beach Regional Occupational program and received her Dental Assisting Certification. Karina and her husband, Jose, love spending time with their daughter, Jocelyn. 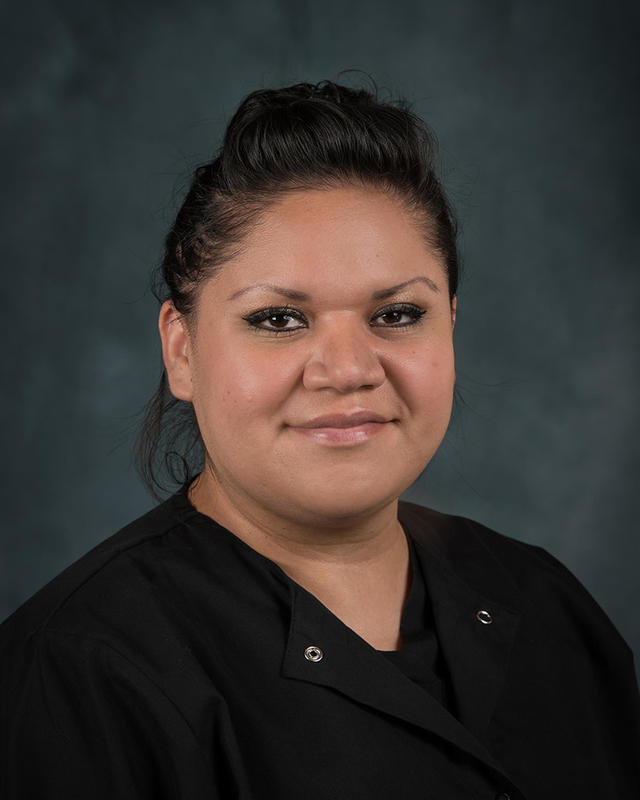 Karina is passionate about dentistry and helping make your experience as smooth as possible. She is actively working towards becoming a Registered Dental Assistant. Heidi was born in Laguna Beach and moved to San Clemente with her family at the age of five. She attended Capistrano-Laguna Beach Regional Occupational Program to receive her dental assisting certification and X-ray license. She is working towards her Registered Dental Assistant Certification. Her spare time is spent with her niece, Kristina (Kiki) and nephew, Miguel Angel (Munchkin). 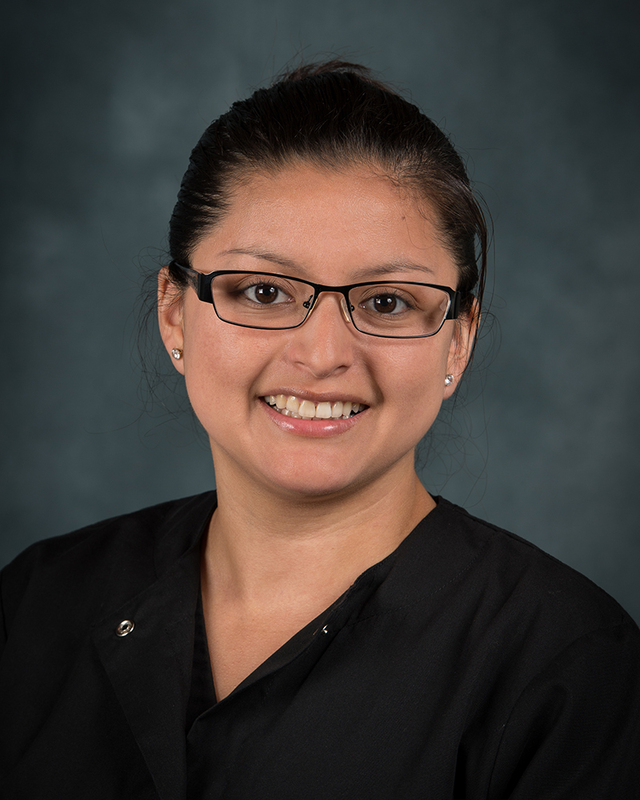 Heidi is motivated to continue her advancement in the dental field and looks forward to giving all of our patients a great experience in our office. Stephanie grew up in Dana Point, CA. She obtained her B.S. in Dental Hygiene from Loma Linda University in 2007. In her spare time she and her husband enjoy spending time with their son Benjamin and daughter Ellie, being outside, and finding new adventures.